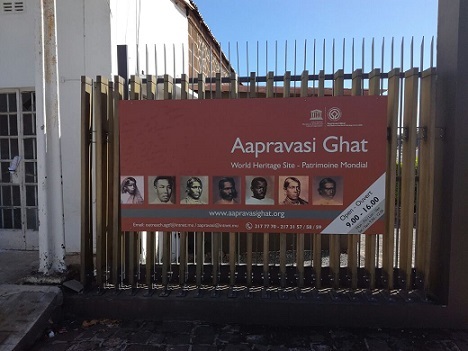 The Mauritan capital of Port Louis is home to one of the UNESCO World Heritage Sites that tell a rich history of the island, the Aapravasi Ghat. Located on the bay of Trou Fanfaron, the Aapravasi Ghat – loosely translated as the immigrant depot – was built in 1849 to receive indentured labourers from India, Eastern Africa, Madagascar, China and Southeast Asia to work on the island’s sugar estates as part of the ‘Great Experiment’. This experiment was initiated by the British Government, after the abolition of slavery in the British Empire in 1834, to demonstrate the superiority of ‘free’ over slave labour in its plantation colonies. The success of the ‘Great Experiment’ in Mauritius led to its adoption by other colonial powers from the 1840s, resulting in a world-wide migration of more than two million indentured labourers, of which Mauritius received almost half a million. The Aapravasi Ghat site stands as a major historic testimony of indenture in the 19th century and is the sole surviving example of this unique modern diaspora. It represents not only the development of the modern system of contractual labour, but also the memories, traditions and values that these men, women and children carried with them when they left their countries of origin to work in foreign lands and subsequently bequeathed to their millions of descendants for whom the site holds great symbolic meaning. The Immigration Depot’s role in social history was recognized by UNESCO when it was declared a World Heritage Site in 2006, and is now under the management of the Aapravasi Ghat Trust Fund. Officials from the Aapravasi Trust Fund estimate that in the period between 1834 and 1910, Mauritius had received about 466,000 indentured labourers, most of whom never went back to their countries of origin. An interesting fact is that while the pay was not satisfactory, the indentured labourers were lured to board the ships from their countries of origin to Mauritius with the allure of finding gold easily. They were lied to that in the island they would never have to dig into the ground to look for gold because it was all over the surface and would just be picked. 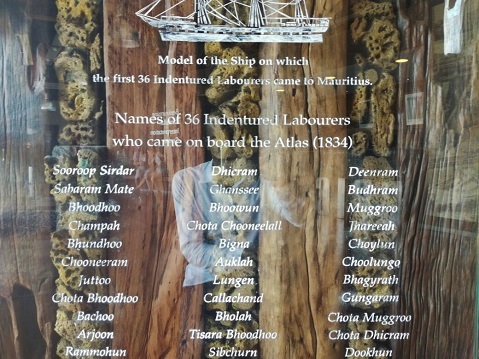 Each ship that came to Mauritius in this cause ferried between 280 and 320 indentured immigrants. 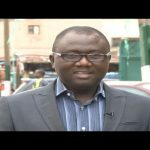 Upon their arrival, they would be thoroughly screened for any diseases before they would go through the immigration process and get allowed to go into the island and onto the sugar farms where they would be stationed. In the event that even one labourer was found to be sick, all those who were on board the same ship as them would be sent to quarantine in the smaller islands off the main Mauritian Island. When the doctors were satisfied that they were all healthy and fit to work, they would be allowed to go to the sugar farms. The setting of the Aapravasi Ghat was altered by the construction of a road that cuts across it. At present, less than half of the Immigration Depot area as it existed in 1865, survives. However, original structural key components still stand. The site offers a rich taste of history and is a major tourist attraction in Mauritius. Mauritius is now a multi-cultured nation, owing to the settlement of mainly Indian migrants on the island, and their intermixing with African, Chinese, Creole, and European influences.